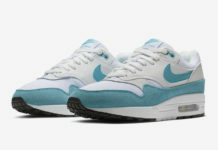 Nike’s fan-favorite colorway of the Air Max 1 will be making yet another retro return to kick off the month of June. 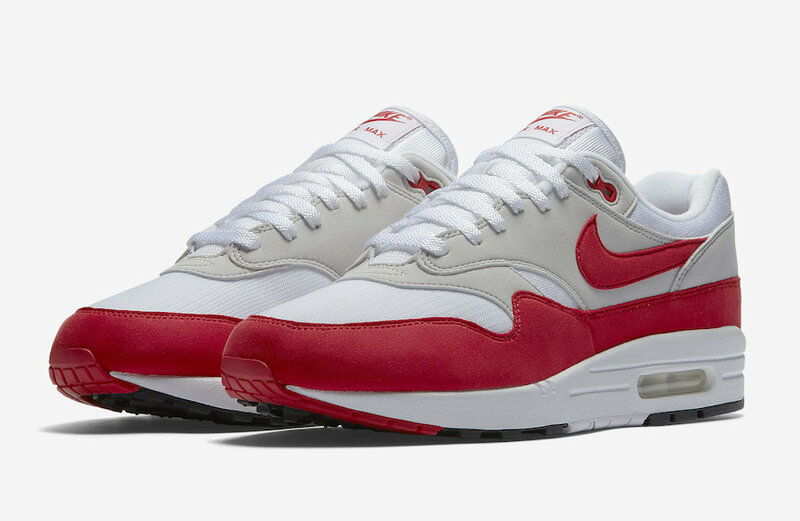 Nike originally brought back the classic Nike Air Max 1 during Air Max Day 2017 for its 30th Anniversary, as well as a few other shops restocking them earlier this year. True to its original form that comes dressed in a mix of White, Grey and Red with Black appearing on the rubber outsole. 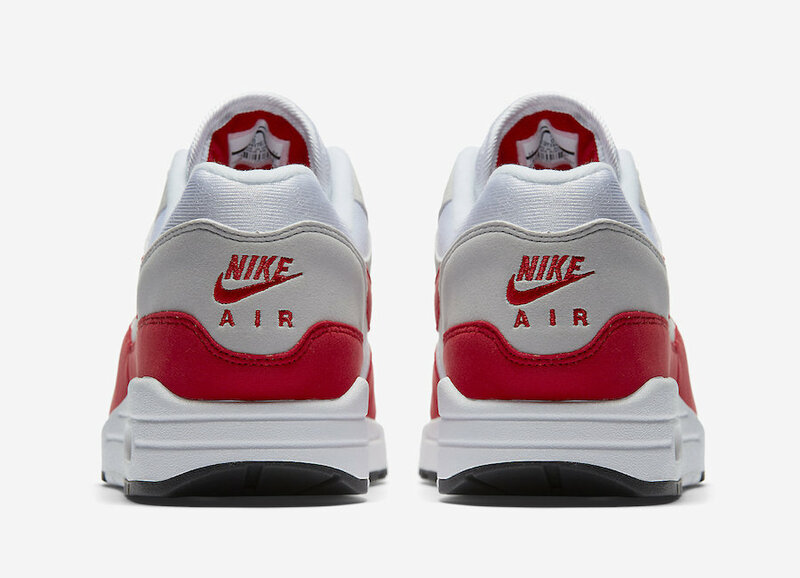 According to Foot Locker’s release calendar, the Nike Air Max 1 University Red will be restocking on June 1st. The retail price tag is set at $140 USD.